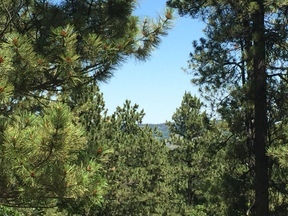 Listing Agent Polly Garrett, The Real Estate Center 605-645-2331. 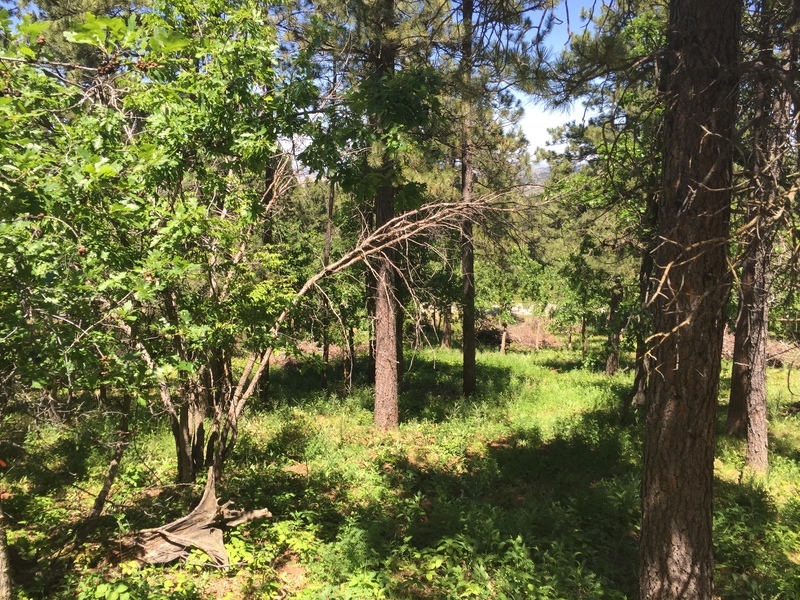 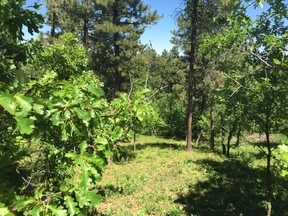 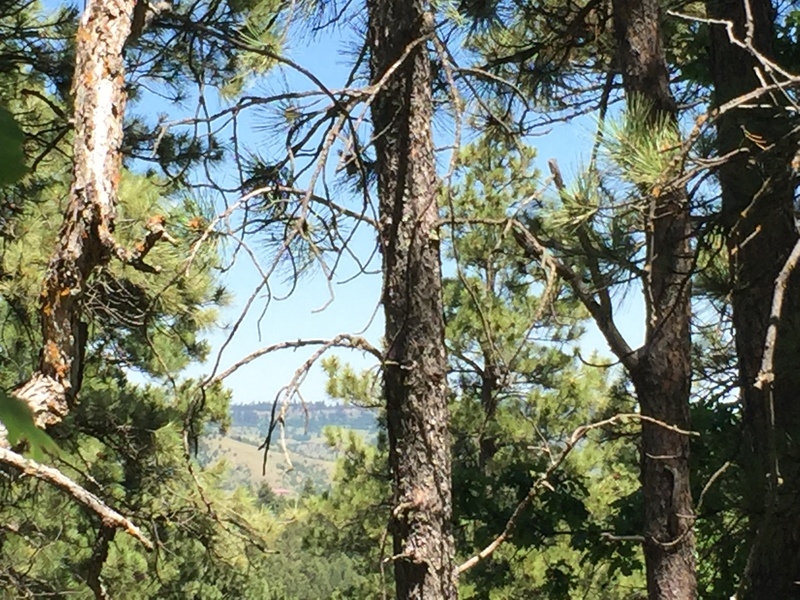 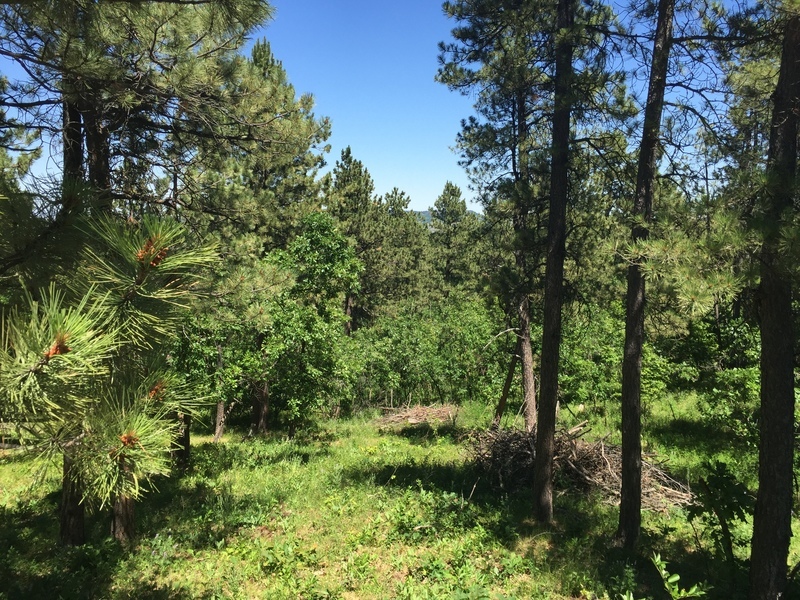 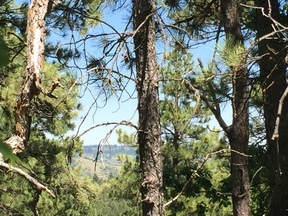 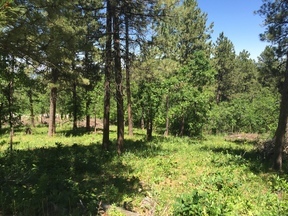 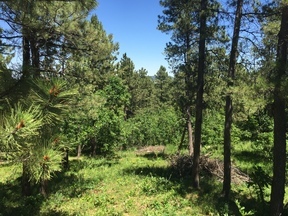 Build your home in Beautiful Mountain Plains #2 on this 2.47 acre home site. There is a nice building site for the home of your dreams. Buyer is responsible for verifying all information on this MLS document.